Happy June. I have 8 days left in school. 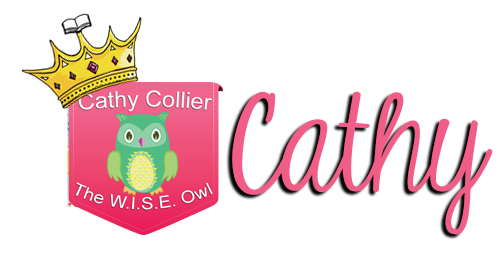 (If you are already out of school...don't tell me...hehe) I'm Cathy from Cathy Collier's W.I.S.E. Owl. Writing with emergent students is my passion. The key to teaching writing is to take away the fear and the excuses. "I don't know what to write about," is the worst excuse EVER! If your students give you this excuse, you need to rethink your brainstorming activities for Writer's Workshop. Four ideas for writing topics are as easily attained, easily implemented, and easily explained. I am an admitted thrift store junkie. I have some thrift stores in the area I frequent for specific things. I go to the book section first. Can't pass up children's books for 78 cents! I also look for word books, but that's coming later. Then I look for "Topic Cards." Most people know these as flashcards, but they are really topic cards in disguise. I put the cards in a container labeled "Topics." If students want a new topic, they can choose a card. Easy. Last week I found old cards for a peg board (young teachers won't know what I'm talking about). 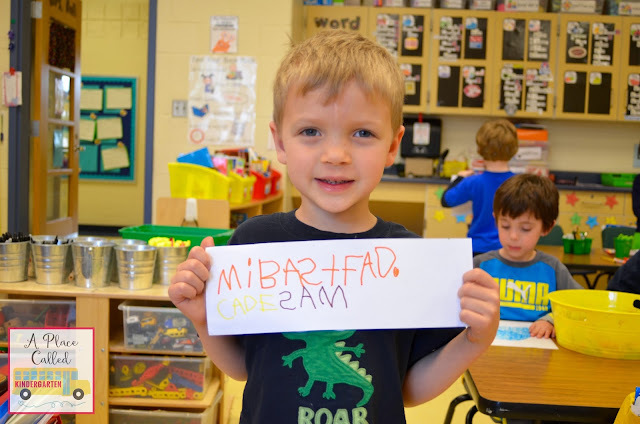 These cards didn't have words, but it was easy enough to add the words with a permanent marker. 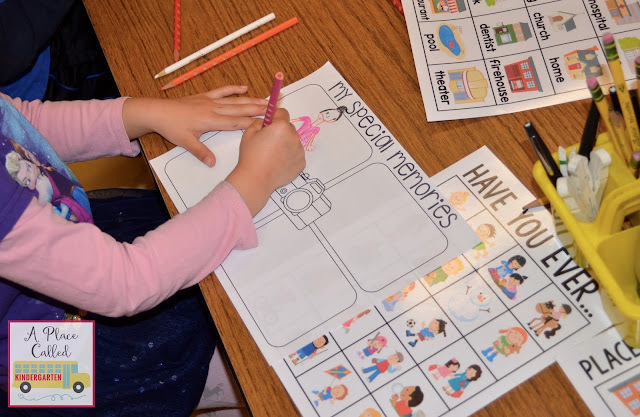 Seasonal or Topic-based Word Cards can provide students with many, many topics. These word cards can be related to your state standards or could be fun word cards, like FIRE FIGHTERS! This word card excites boys and girls. 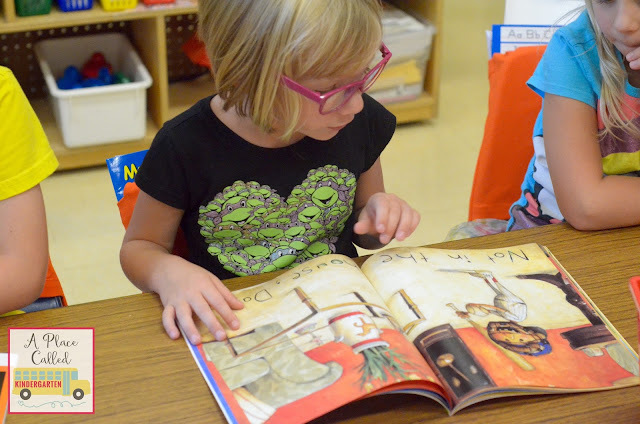 These Word Books or Picture Dictionaries are perfect topic books. These books contain words with clear photographs. Finally, using Vocabulary Anchor Charts in the classroom can provide a wonderful topics for your students. They could want to write a new chapter for "Dinosaurs Before Dark" or they can write their own Jack and Annie story. They might even want to write a completely different story about dinosaurs. I hope these ideas will end the "I don't know what to write about" excuses. 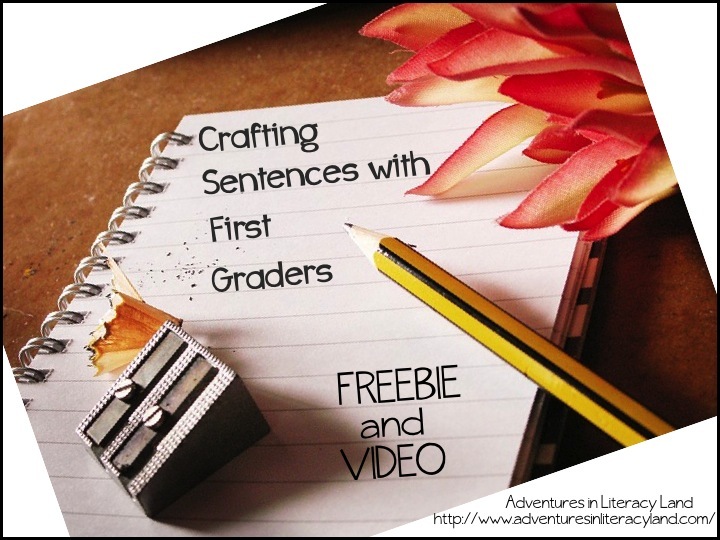 If you would like a Word Card FREEBIE Set, CLICK HERE! Setting up Routines During Writing Workshop? Hi Everyone! It's Jennie from JD's Rockin' Readers. If you know me at all, you know that I have a passion for Guided Reading and meeting the needs of all students during Guided Reading in my classroom. 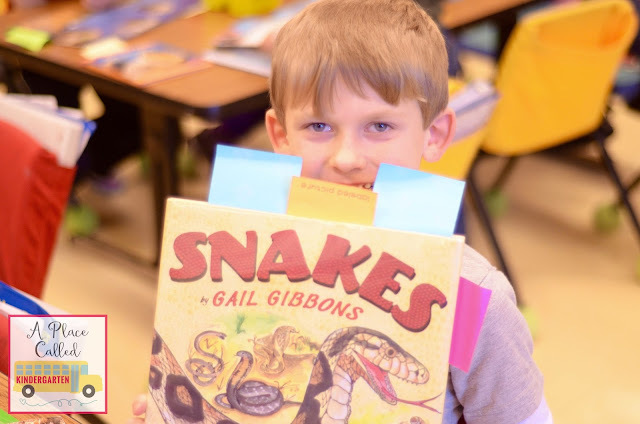 What you might not know is that as much as I love Guided Reading, Writing Workshop is actually my favorite part of the day... there are two big reasons why! 1. 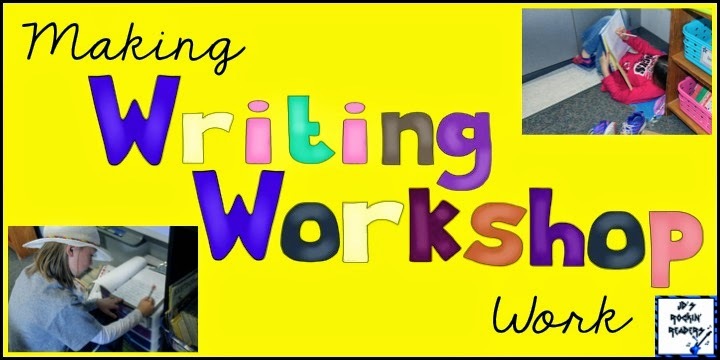 The kids LOVE writing workshop. 2. Each student is working at their own level! 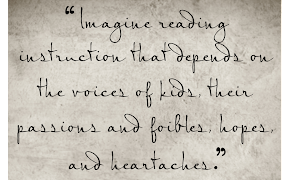 Why do I choose to teach writing in a Writing Workshop format? ALL students are working at their own level! Students get to choose topics that interest them to write about. The mini-lesson allows for Interactive Writing (share the pen). Writing Workshop allows the teacher to conference with students individually or in small groups to focus on their needs. 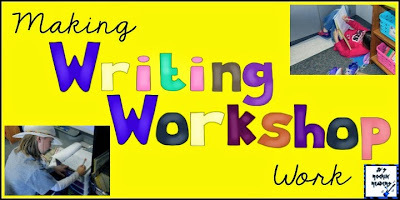 How do I get started with Writing Workshop? I start on DAY 1. 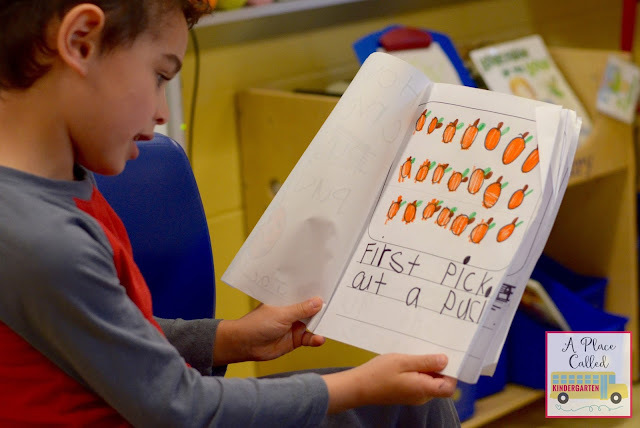 I encourage students to just write, write, write from the start. Anything goes and no matter what they are writing about- it is AMAZING! I get REALLY excited each day before we start writing. 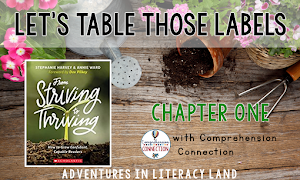 I tell them how much I love writing workshop and how much they are going to love it too! Positive energy about writing is really contagious! The first days/weeks I really focus on the rules, routines, and organization of Writing Workshop. If you were to walk into my room during Writing Workshop, what would it look like? Writing Workshop lasts about 45-60 minutes every day. First, we do a mini-lesson (usually on the SMART board). I try to keep the mini-lesson between 10-15 minutes. Many times we are writing together doing a shared interactive writing and writing stories together. 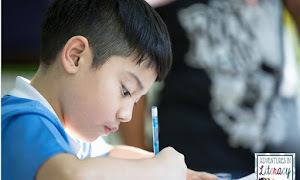 After the mini-lesson students will begin writing on their own. 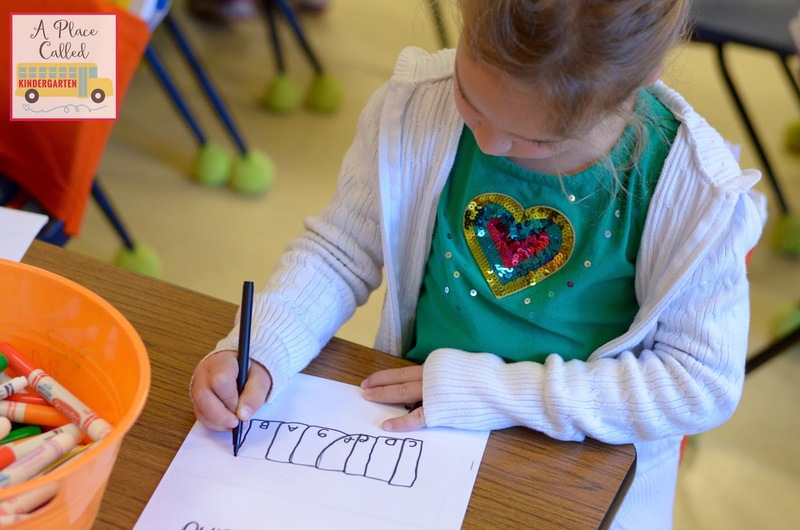 I call table groups to get their writing folder as we watch how well everyone can get started quickly and quietly. I have soft music playing. I usually listen to a Pandora station. Students will be spread around the room. I switch off each day, BOYS will work on the floor one day while the GIRLS are at their seats and then visa-versa. Students on the floor are sitting on mats in their own area (they get to choose). I don’t allow students to go under desks though or else it turns into a fight of who gets to sit where. They must not be able to hold their arms out and touch another student. I meet with students (usually about 5 each day). We discuss their writing and talk about where they are going with it. I focus on WHAT they are writing and spend very little time worried about mechanics. Students write for about 20-30 minutes and then come to the “story pit” to share. I have sharing/conferencing charts that I use. Each group has about 5 students and I meet with those students that day and then they also share. 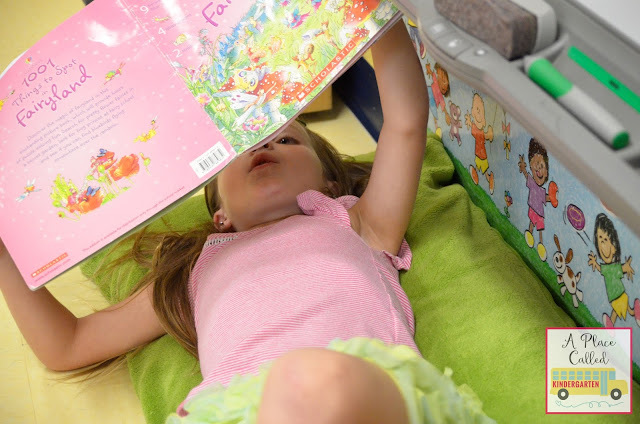 They share their stories no matter where they are in the writing process. We focus by giving 2 compliments and an idea. My newest product is structured the way that I run my Writing Workshop. 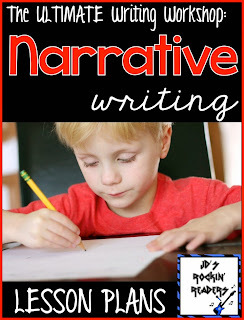 I did these lessons with my first graders and they are now writing up a storm! I love to see how excited they are when writing time comes around every day. 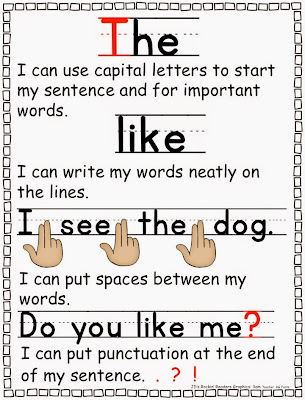 Also, here are some Editing Checklists (freebie) that the kids can use to help them edit their own writing. 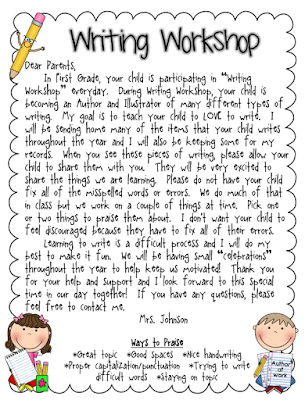 Also, here is an EDITABLE letter (freebie) that can be sent home to parents that tells a little about our Writing Workshop! 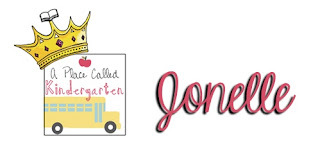 There is so much more that I could write about but I didn't want this post to go on and on... if you have any specific questions about how I run my Writing Workshop or any questions about this product, I would love to hear them!